April | 2014 | shigekuni. You might or might not remember my review of Frank Smith’s extraordinary book Guantanamo. If you don’t, I urge you to read it. But then I would. If you have not read my review, you might not know that Frank Smith, despite his anglosaxon name, is, in fact, writing in French. This has put books of his, especially the largely excellent Guantanamo out of reach for many of my friends. 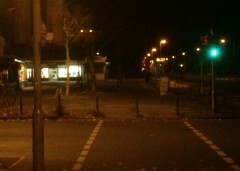 This sad circumstance has now, however, been amended. 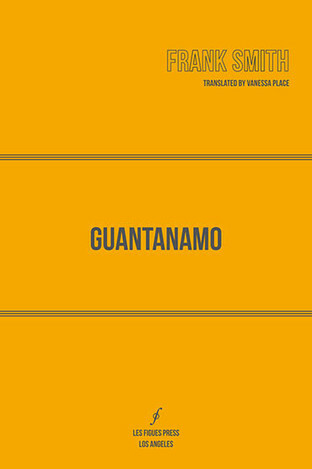 The very talented Vanessa Place has just translated Guantanamo. 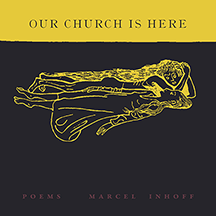 It will be published by LES FIGUES PRESS in August 2014 with an introduction by Mark Sanders.